Andrew Rees is an associate in Robbins Geller Rudman & Dowd LLP’s Boca Raton office. His practice focuses on complex class actions, including securities, corporate governance and consumer fraud litigation. He was on the litigation team that successfully obtained a $146.25 million recovery in Nieman v. Duke Energy Corp., which is the largest recovery in North Carolina for a case involving securities fraud and one of the five largest recoveries in the Fourth Circuit. Before joining the Firm, Andrew worked as an associate in the Washington, D.C. office of Hogan & Hartson LLP, where he practiced in the area of commercial transactions, including financings, stock purchases, asset acquisitions and mergers. 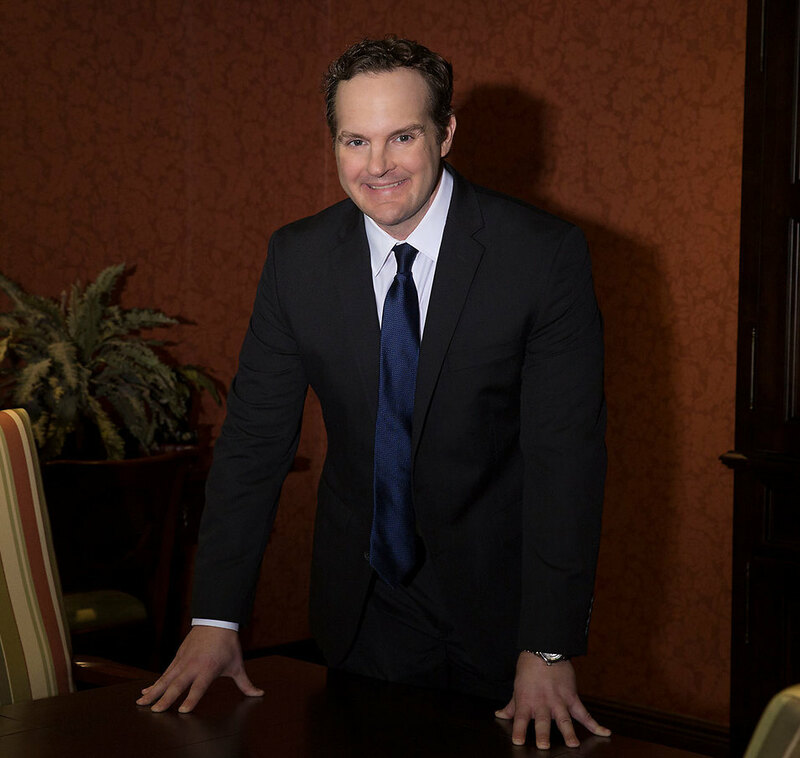 Andrew earned his Bachelor of Arts degree in Political Science from Pennsylvania State University and his Juris Doctor degree from William and Mary School of Law. While at William and Mary, he served as an Associate Articles Editor of the William and Mary Law Review, achieved honors in legal research and writing and received the J. Heywood Bell Memorial Scholarship. Nieman v. Duke Energy Corp.